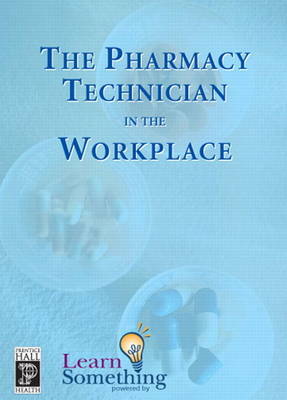 This Interactive CD-ROM is designed to prepare the trainees for a great career in one of the largest employment sectors of our country's economy: the pharmacy industry. The goal is to present the key elements that make for a successful technician in a modern pharmacy. Emphasizing workflow principles, billing principles and customer service, the course explains how work is managed in a pharmacy in a way that meets the needs of both the pharmacist and the customer. It takes the trainee through four critical roles in Community pharmacy: Customer Service; Prescription filling; computer use; inventory/restocking procedures. This program is also available as an online course! Click here to learn more!